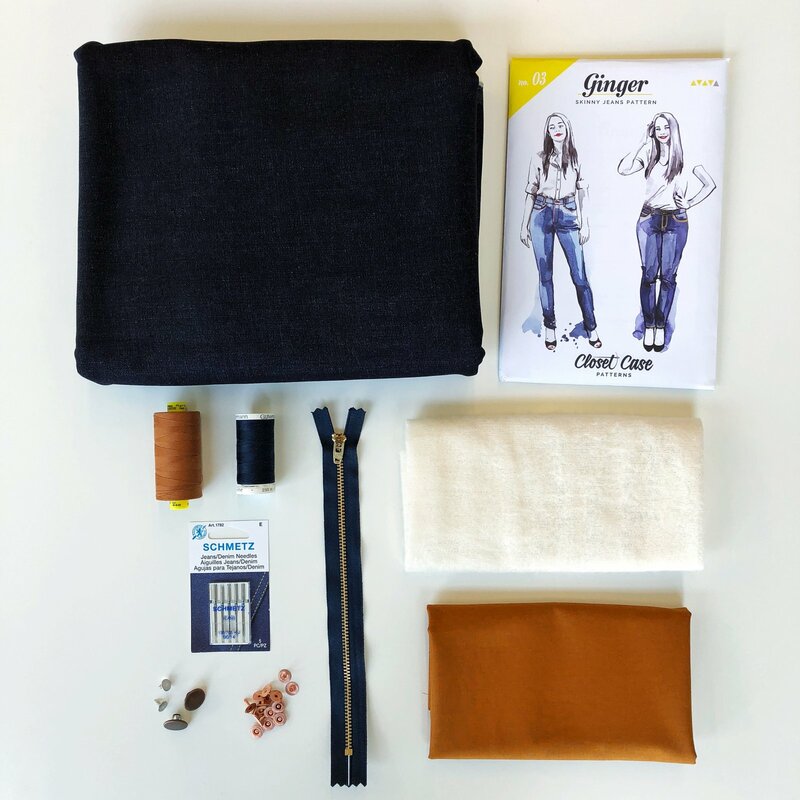 We worked directly with sewing blogger Lauren Taylor (AKA LLadybird) to put together her favorite fabrics and notions for the ever popular Ginger Jeans! 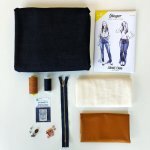 This kit is exactly what you would need for one of her Ginger Jeans Workshops. 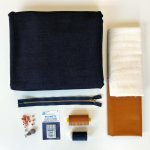 The kit would also work well with the Ames Jeans by Cashmerette, the Safran Pants by Deer & Doe, and the Ash Jeans by Megan Nielsen. *Note: This denim is dyed with real indigo. We recommend prewashing your fabric 2-3 times.